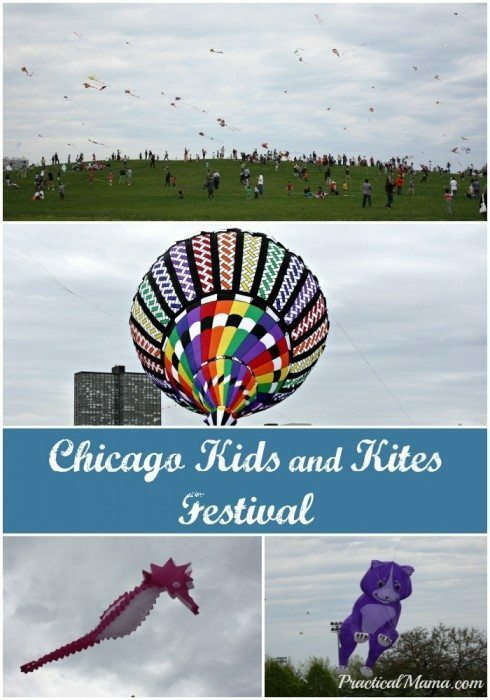 Chicago Kids and Kites Festival is one of the biggest and the best kite festival in the Chicagoland area. 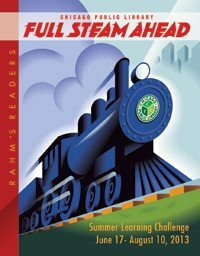 Weather permitting, we try to go every year. 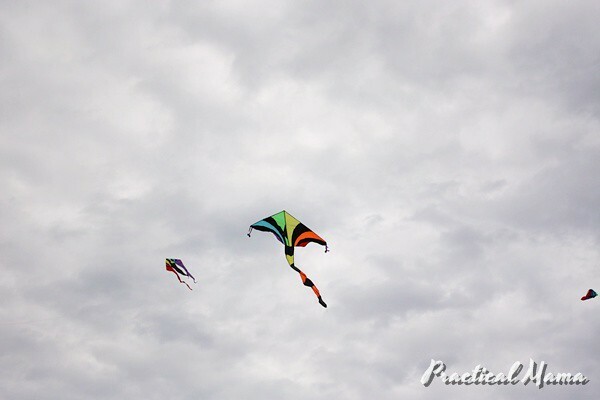 This year the weather was a bit overcast but the wind was perfect. It looks very crowded but there is enough space for everyone. 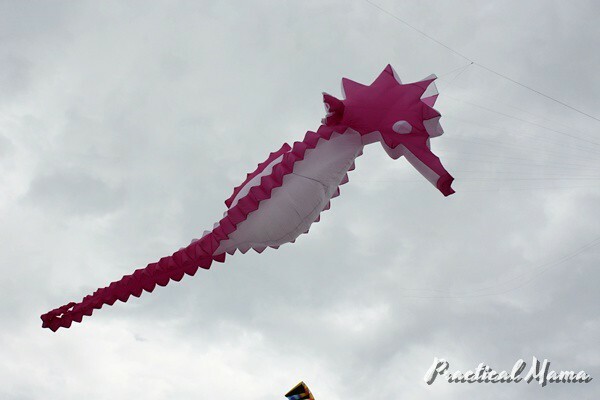 You can usually get really nice kites for decent prices at the festival grounds. 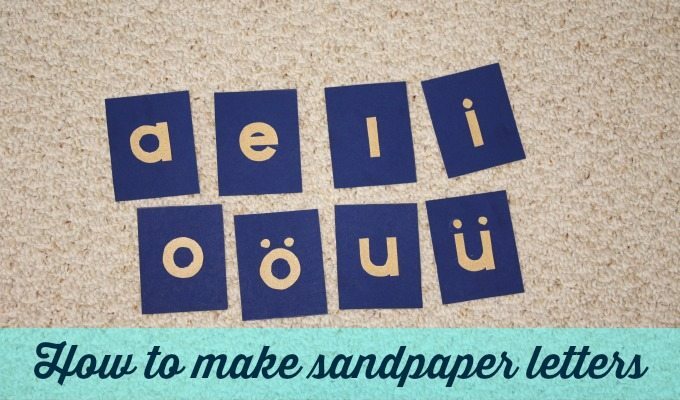 But you can prepare in advance and purchase your own kite and bring it along as well. 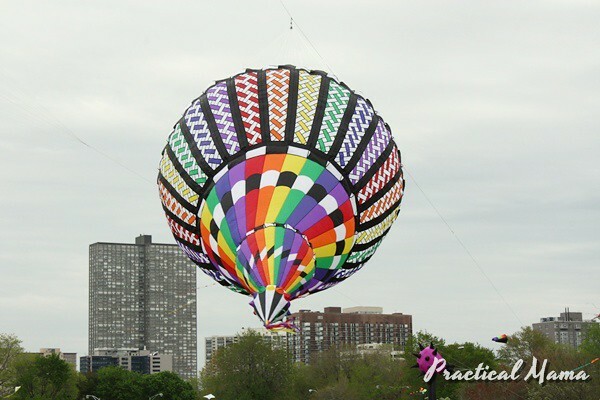 We purchased ours from Chicago Kite booth at the festival grounds. 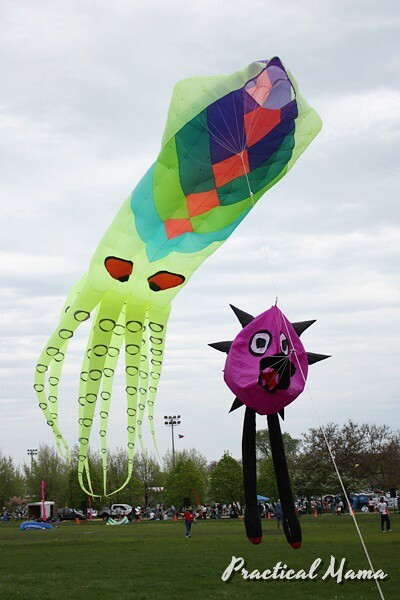 The festival includes a demonstration of huge fun kites that are attached to the ground. There is also a competition for pros with fancy looking kites. So a portion of the Montrose Harbor Field is closed to public for these activities. 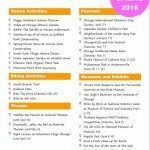 If you are close to Montrose Harbor, definitely use public transportation or walk. 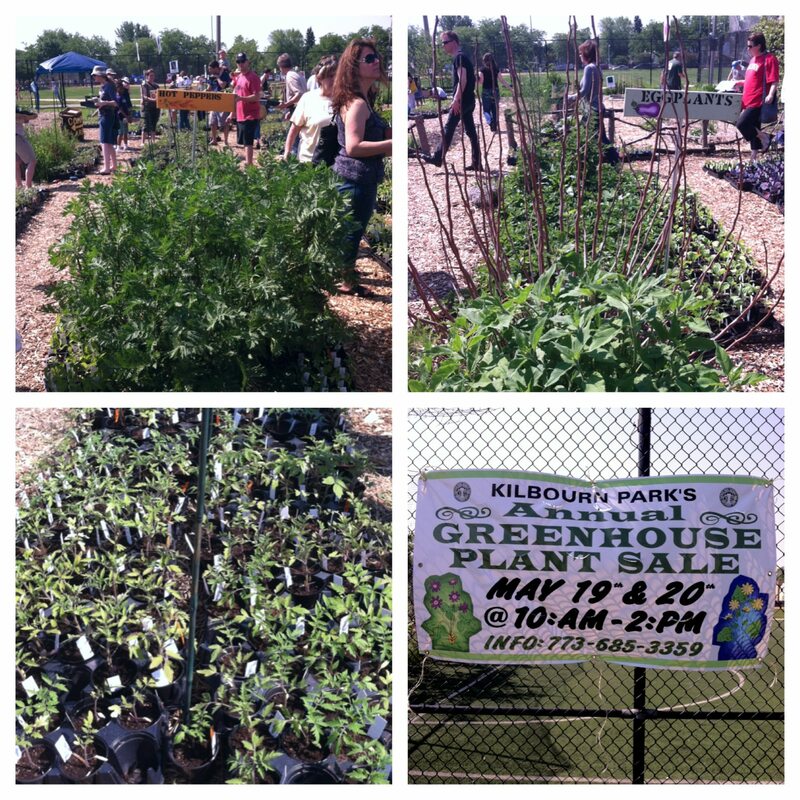 When the weather is nice, this event attracts a lot of people and parking is a hassle, but not impossible. There are lots of other fun stuff for kids at the festival. 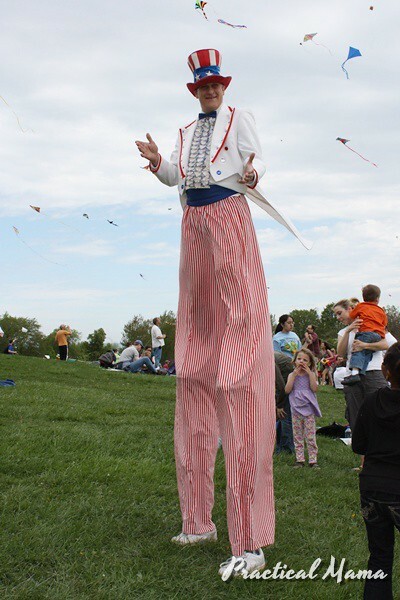 Clowns, face painting, kite making, coloring booths keep children busy if they aren’t into flying their own kites. 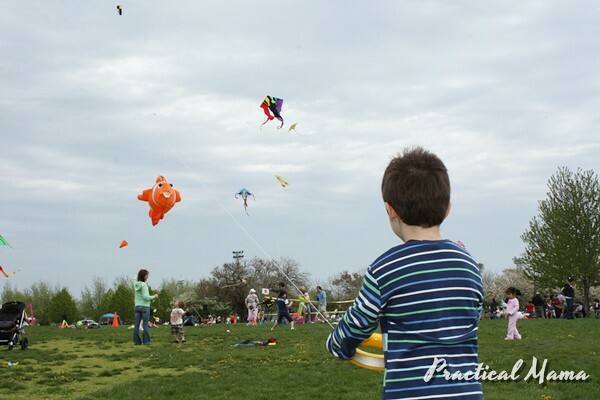 If you don’t want to invest in a kite yet, your child can make their own kite, color it and fly it. They work and they are pretty sturdy. 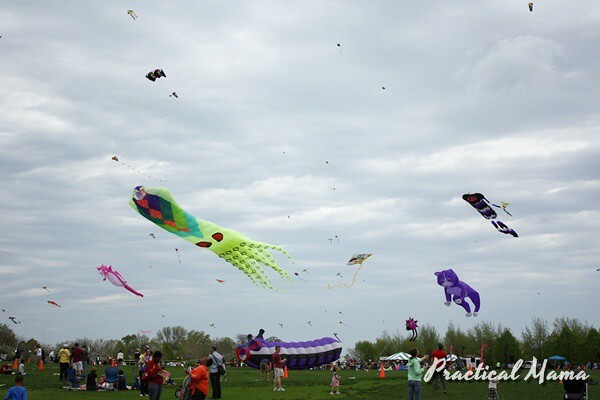 Because there are so many people flying kite on the field, kites get tangled up with others once in a while. Some you can untangle and save, some you might need to cut off. 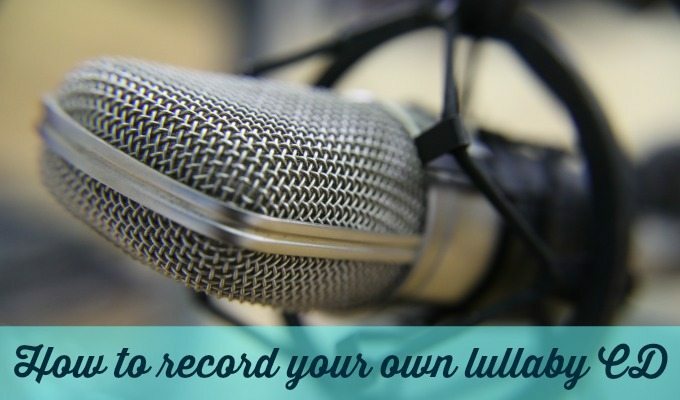 It happens, don’t sweat it. We brought picnic food with us to eat while flying our kites. There are food vendors available if you get hungry. Nothing fancy and not too many. 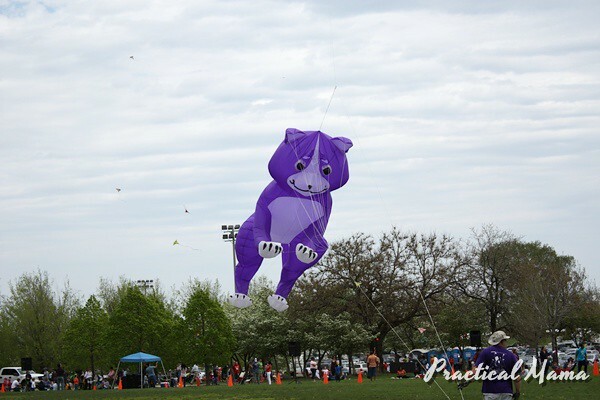 Even if you miss the official 10:00am to 4:00 pm festival hours, you can still take your kite with you and go to Montrose Harbor to fly your kite. 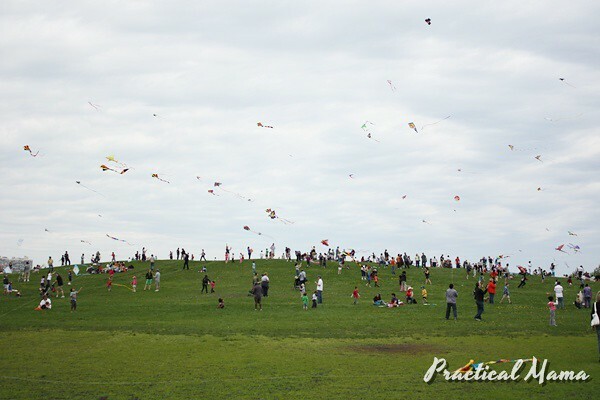 It’s the perfect open field to fly kite, without electric wires and trees. You can find more information on City of Chicago website about Chicago Kids and Kites Festival.